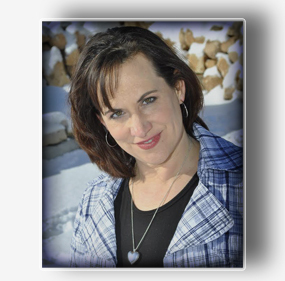 A blog hop is a way to visit other author blogs to see what they have been up too. Thank you Dora Drinovac (http://mysoulfragments.blogspot.com/ ) for tagging me. 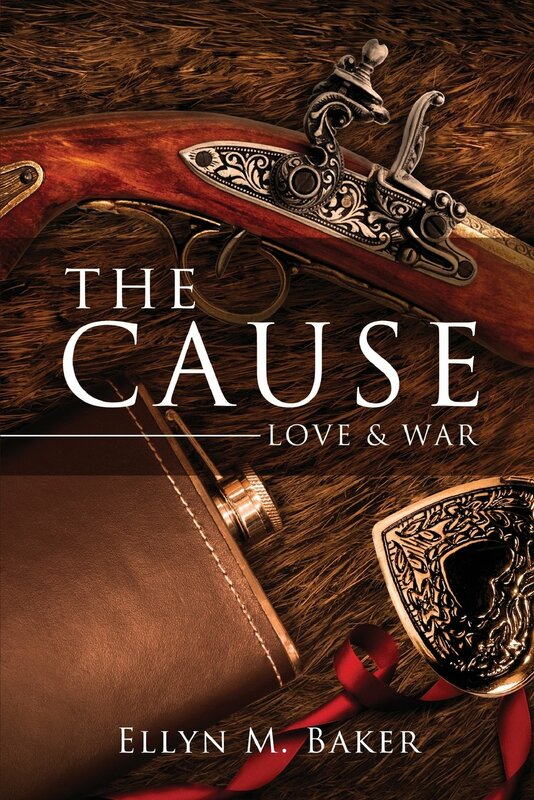 This post will tell you more about my upcoming book The Cause: Love & War due out Spring 2013. Be sure to visit all of the tagged authors to see their works in progress or recently published works. My love for history and the Civil war started to fuel this story, but it was a past life regression that put me in the middle of war-torn Gettysburg that gave me the feeling this story needed to be told. 3.) Which genre will your book be published? Understanding an issue from both sides can leave you standing in the abyss of trying to decide where you belong. Tate Publishing represents my book. 7.) How long did it take to write the first draft of your manuscript? This project was a start/stop manuscript for many years. When Tate accepted the partial manuscript, it took 8 months to finish. The book closely resembles Michael Shaara and Jeff Shaara Civil War trilogy Gods & Generals and The Killer Angels and The Last Full Measure. He wrote about the personal side of the military generals who fought at Gettysburg. This story tells a similar story about how the civilians survived the battle of Gettysburg. The main characters are fiction but they interact with non-fiction civilians. 9.) Who or What inspired you to write this book. The people of Gettysburg during the war inspired me to tell their story. It is a story about real life. I wanted to write about the civilian side of the war. Most of the townspeople Emilie interacts with are real people of Gettysburg. I used their stories and diaries to re-create their characters as close to real as possible. We see Gettysburg through their eyes. I am thankful for my Gettysburg National Park Guide who helped me understand Gettysburg during these years. Now it is your turn to check out the following authors. Some of these fellow bloggers have books they would love to share with you. Others in the list are blogs that are very interesting to read. Go check out these blogs. This entry was posted in Author's Journey and tagged American Civil War, books, civil war trilogy, emma stone, Gettysburg, jeff shaara, Killer Angels, last full measure, literature, Michael Shaara, United States. Bookmark the permalink. Thank you for stopping Jenae. I love reading diaries of the past, they tell so much. Thank you for visiting. Thanks for the mention on this :). Will stop by the blogs you mentioned later today. Thank you for stopping by. I love your work and wanted others to know about it!